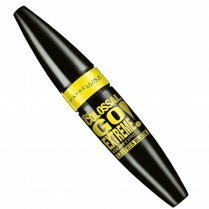 The Maybelline Colossal Spider Effect Mascara has a liquid latex enriched formula to boost your lashes and prevent clumping. 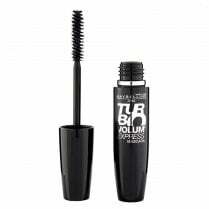 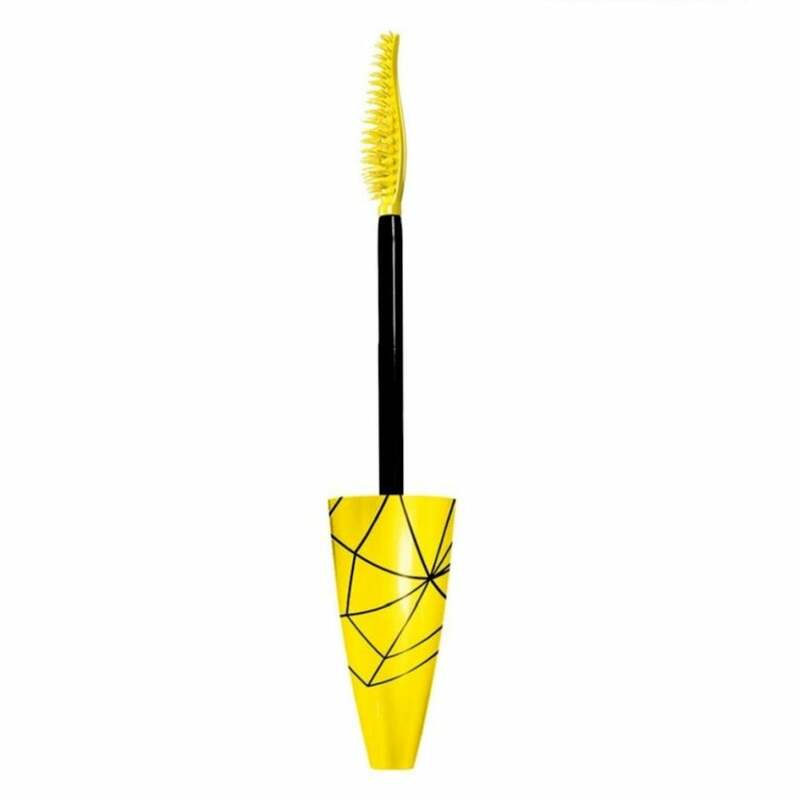 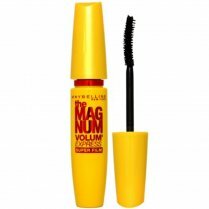 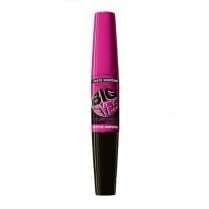 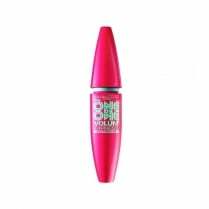 This Maybelline mascara has a mega spider spike brush which instantly creates impressive definition and volume of your lashes for a dramatic and glamorous look. 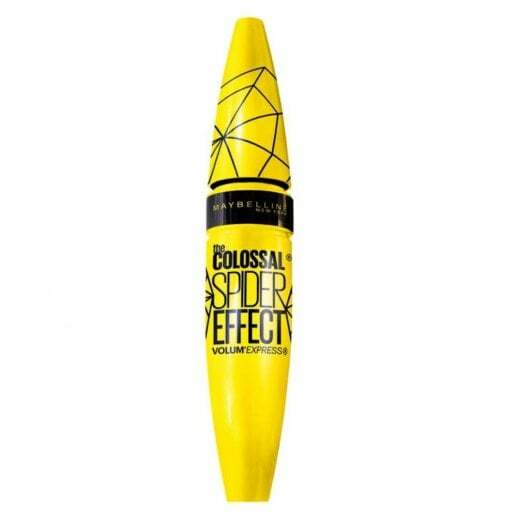 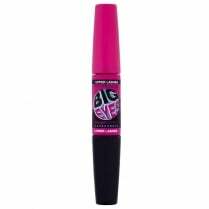 The intensely pigmented black formula is contact lens safe and ophthalmologist-tested.